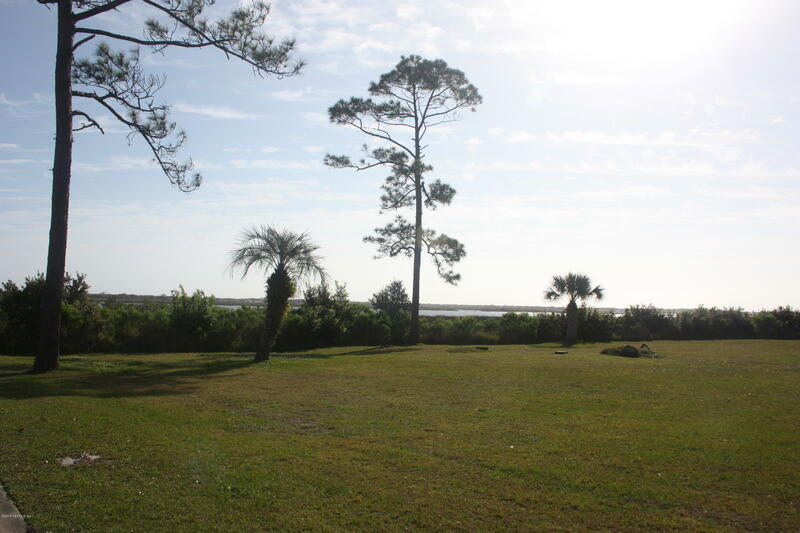 There’s something about living on the water that sure makes you feel good. 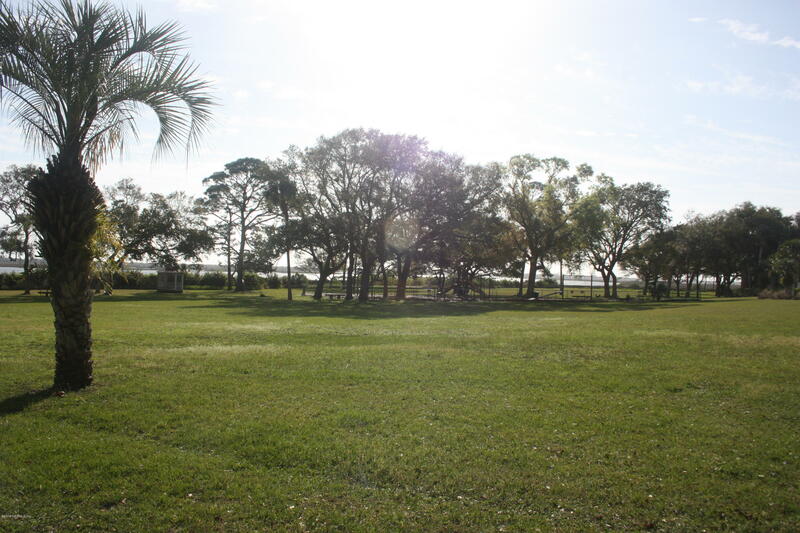 Then add some sunrises, boats, birds flying by, dolphins, ocean breezes and this is what you have here at Conquistador. 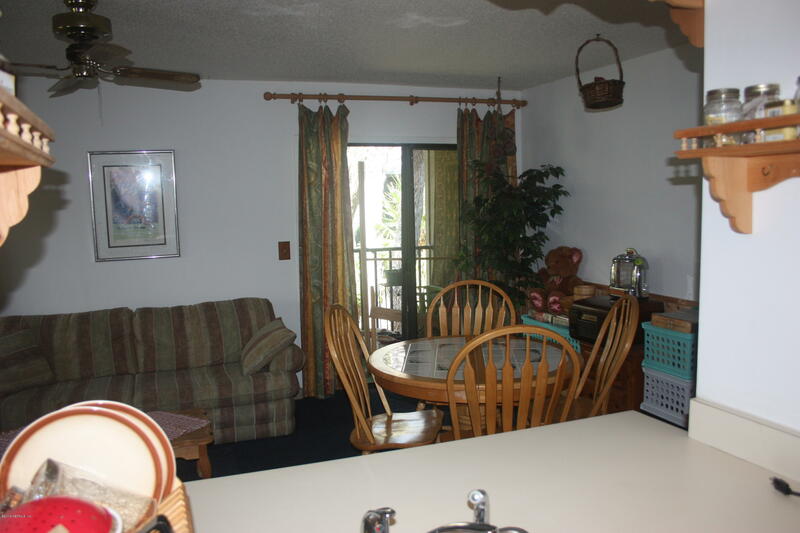 This 2nd Floor End Unit offers superior privacy and amazing views with 2 Bedrooms, 2 Baths and an awesome patio to soak up and enjoy what you have here. 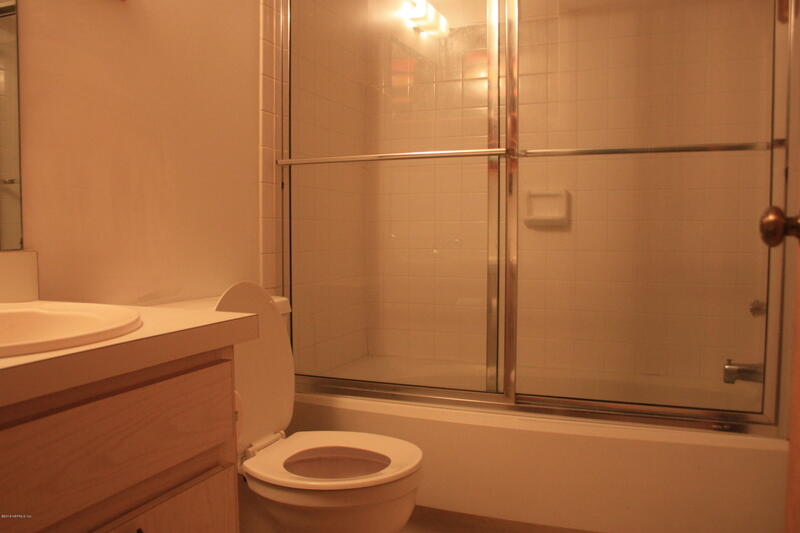 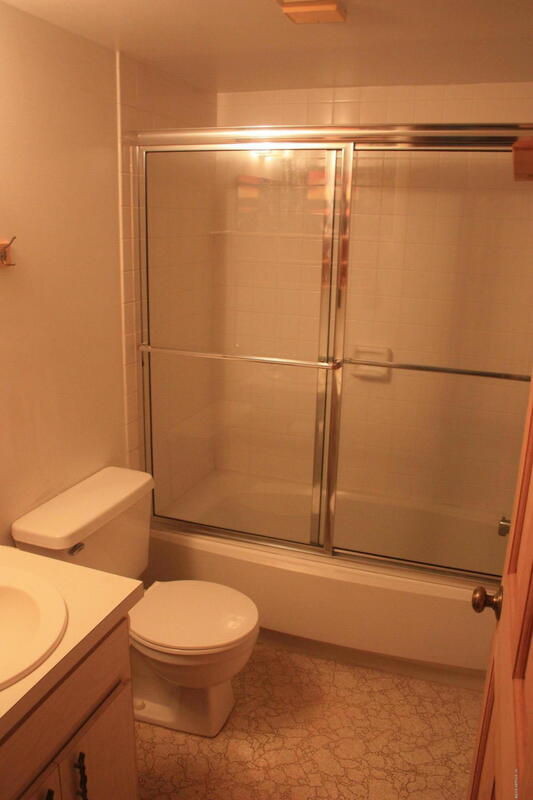 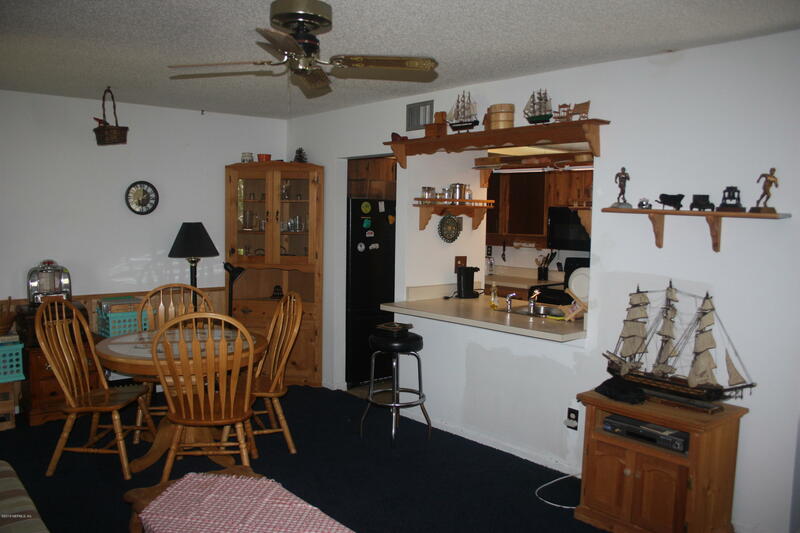 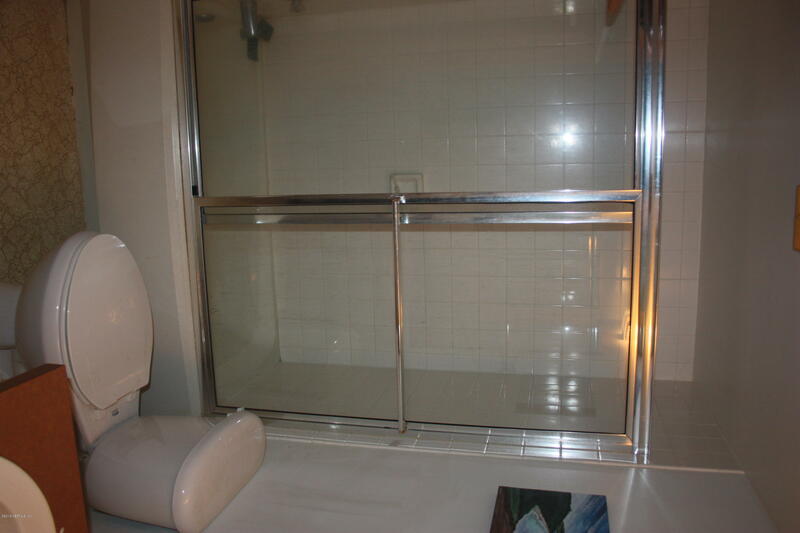 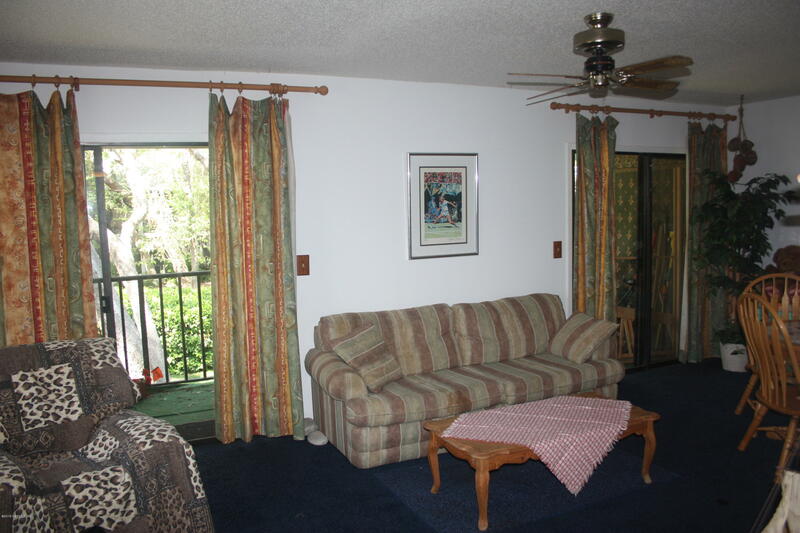 It is super neat, clean and has been well cared for and maintained. 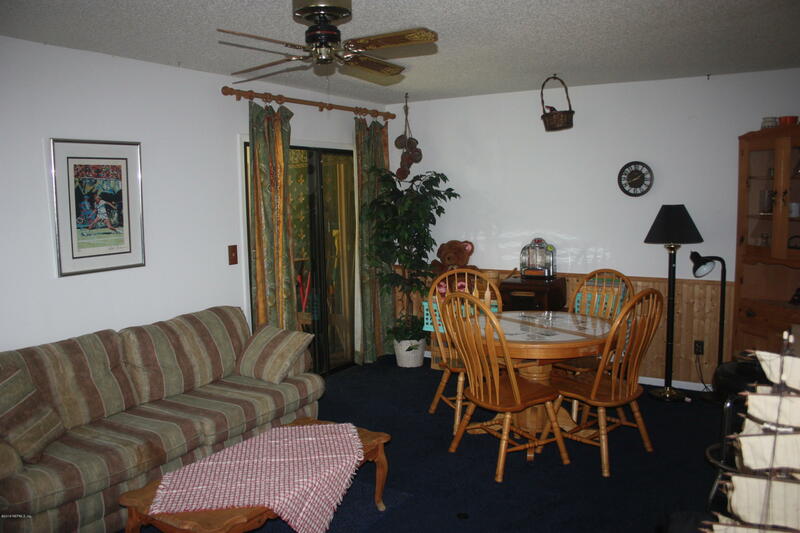 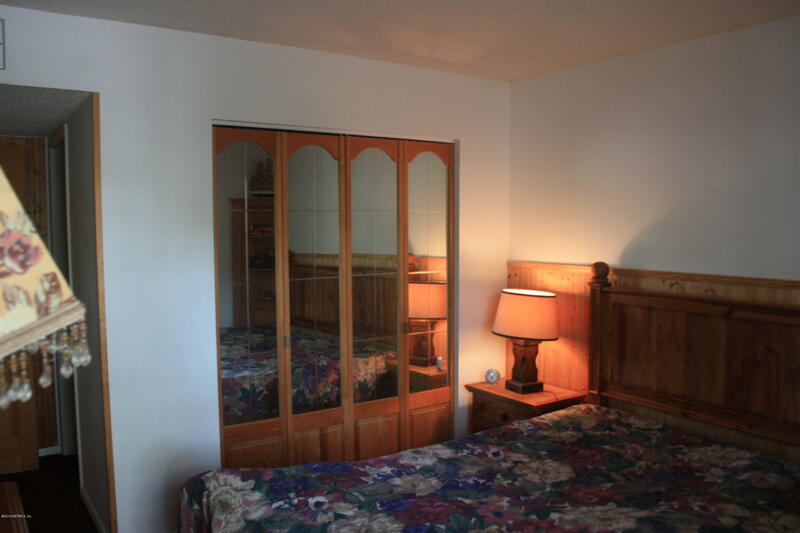 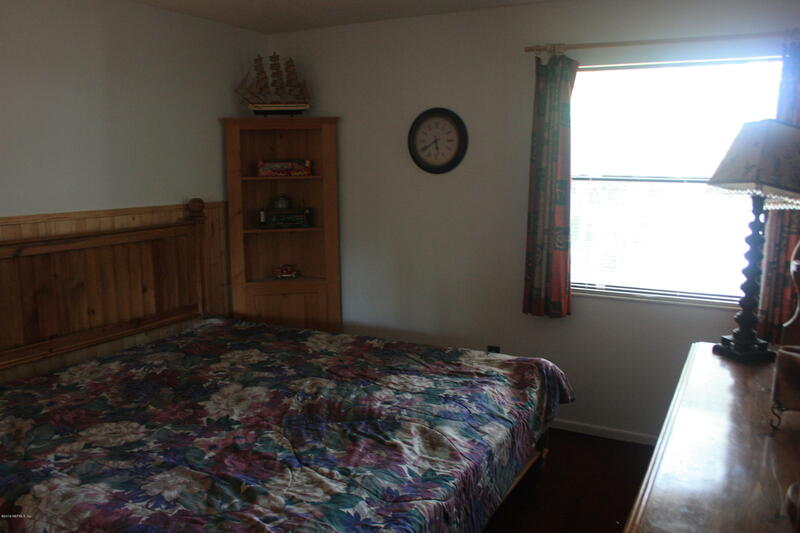 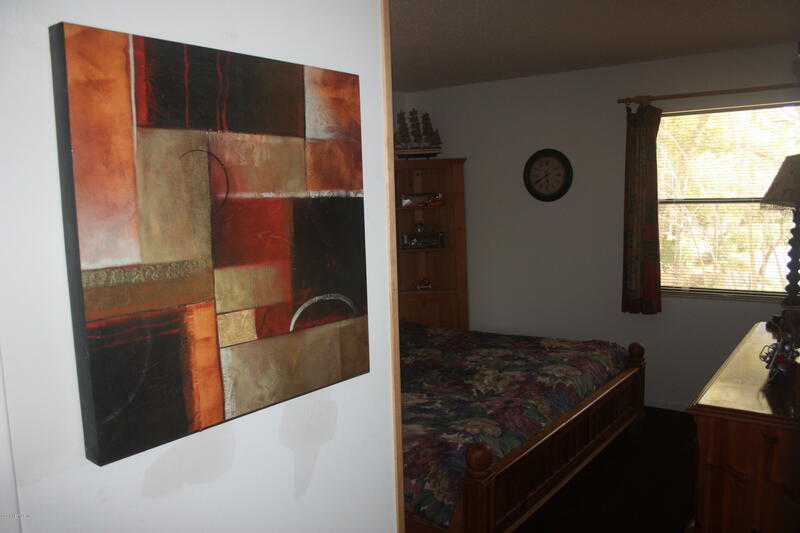 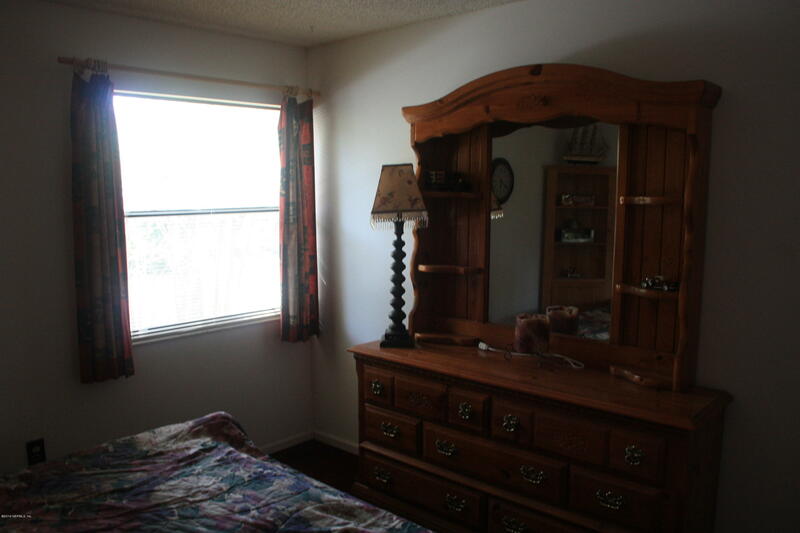 All furniture are included in the price with almost new AC. 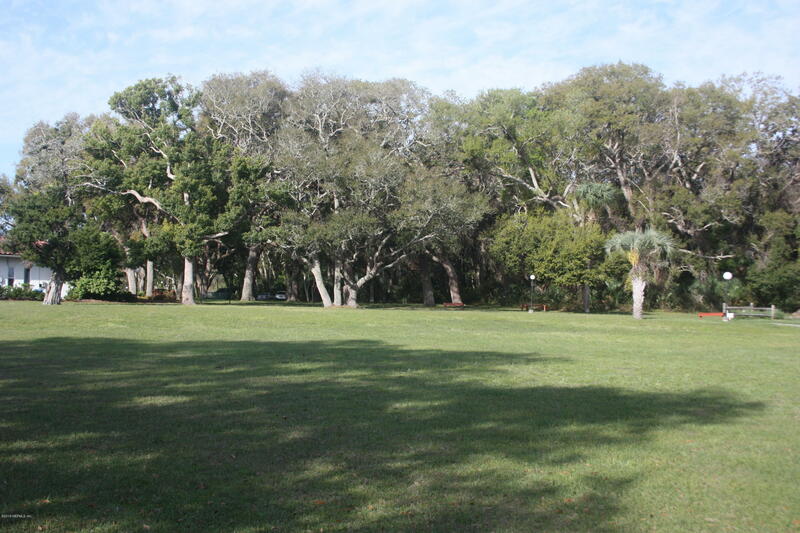 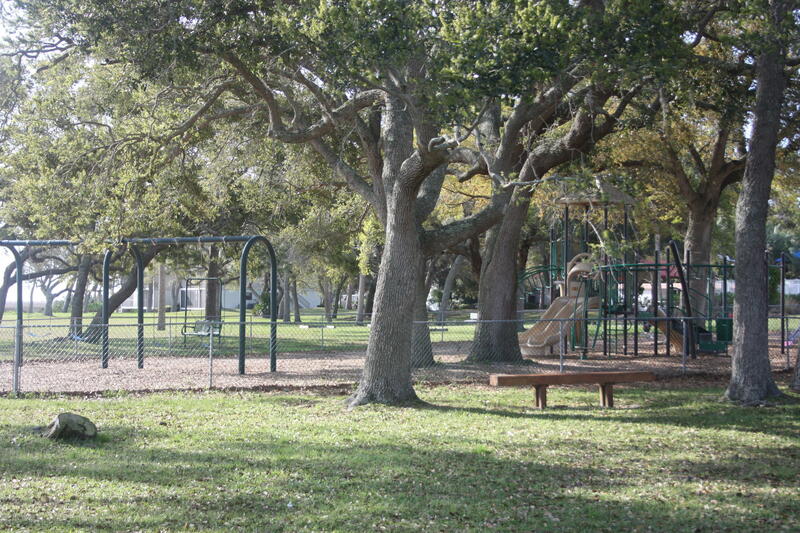 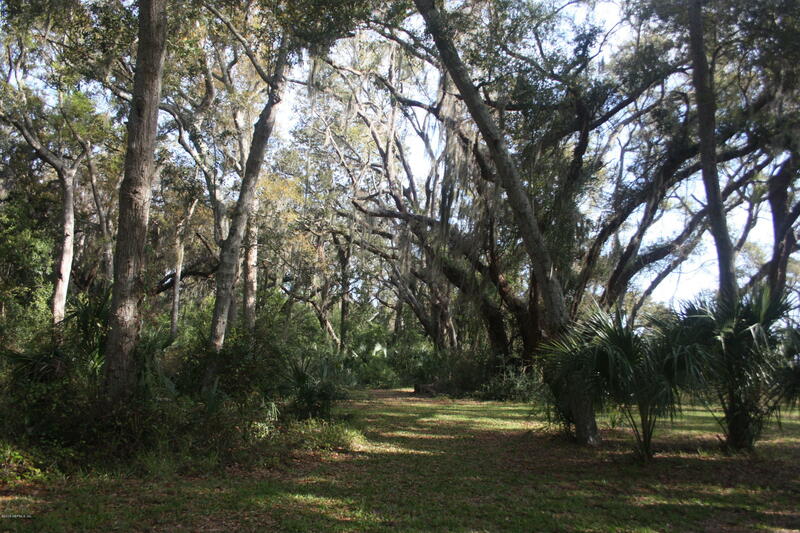 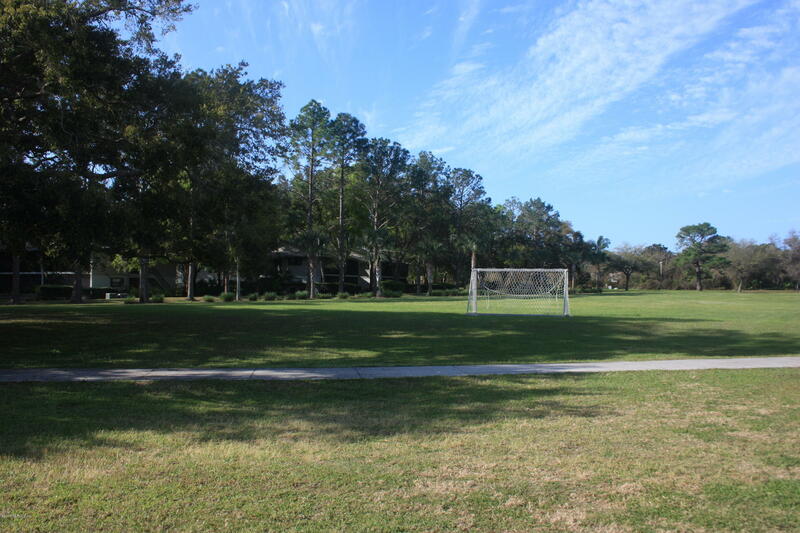 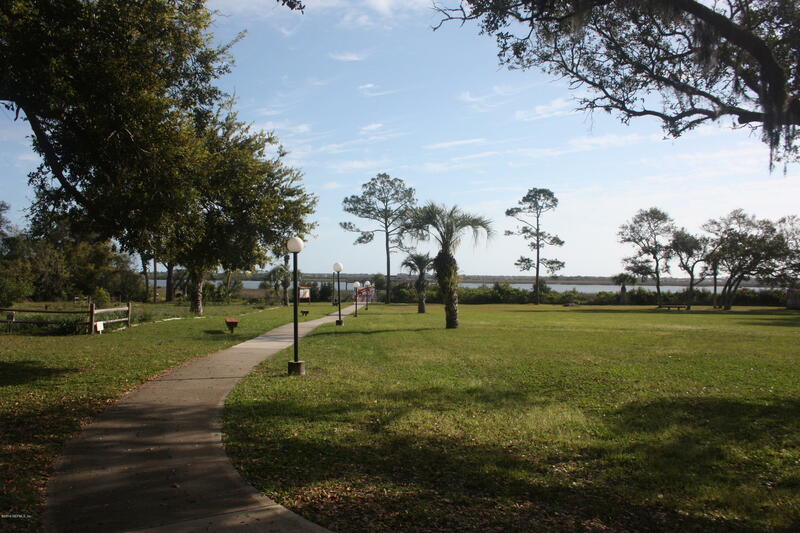 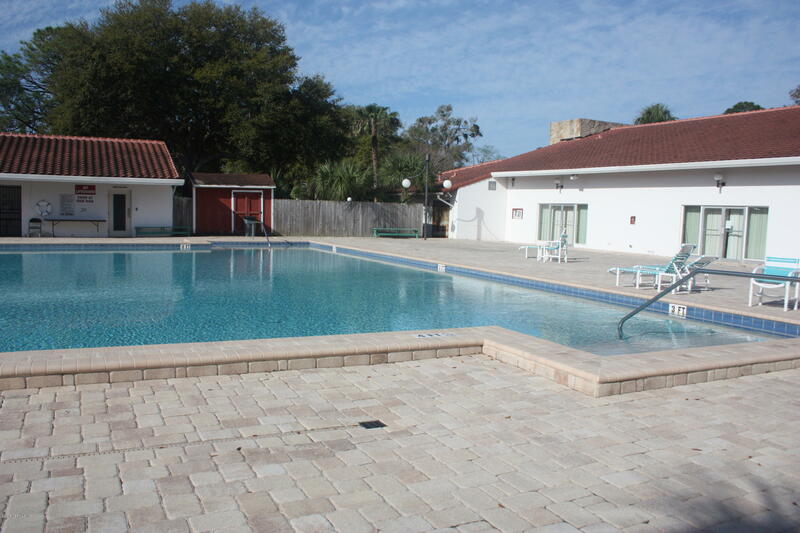 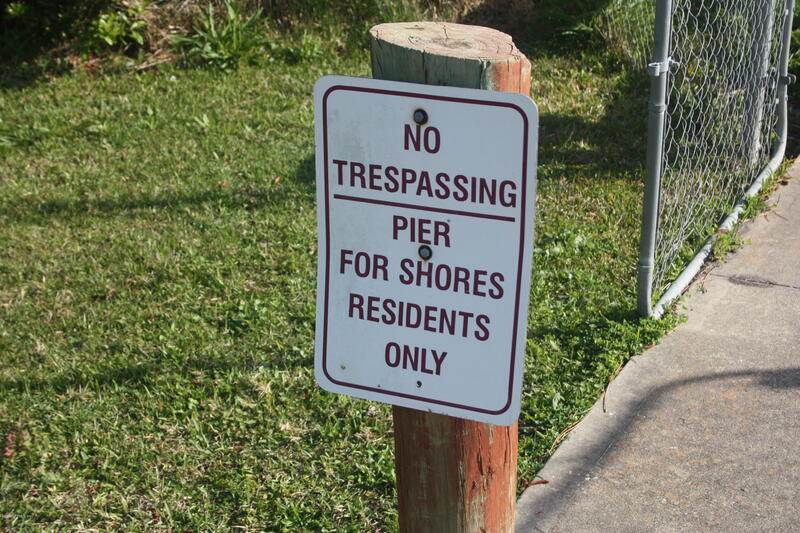 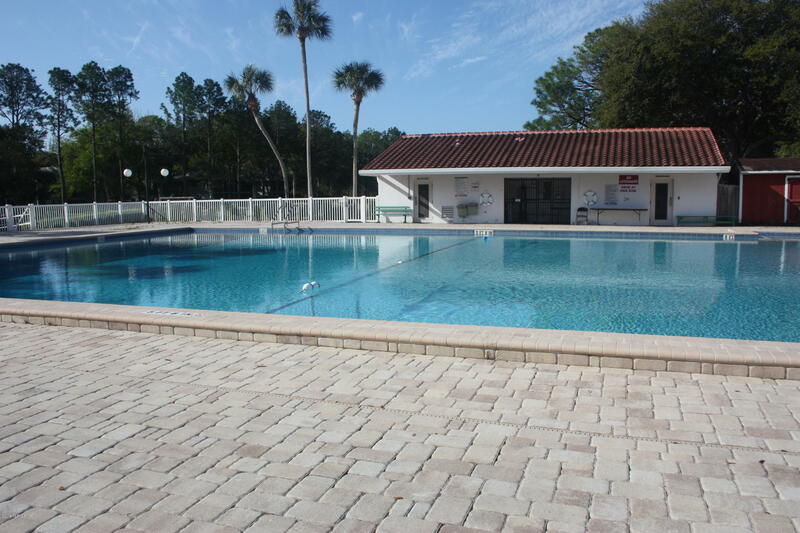 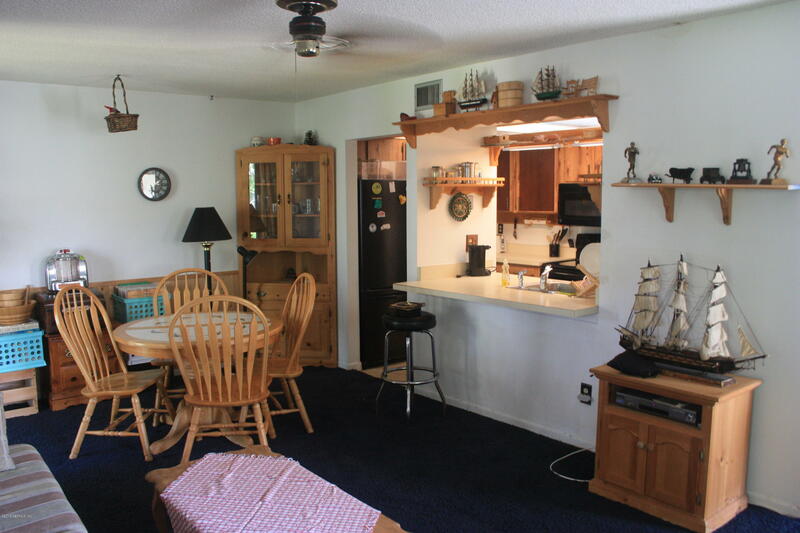 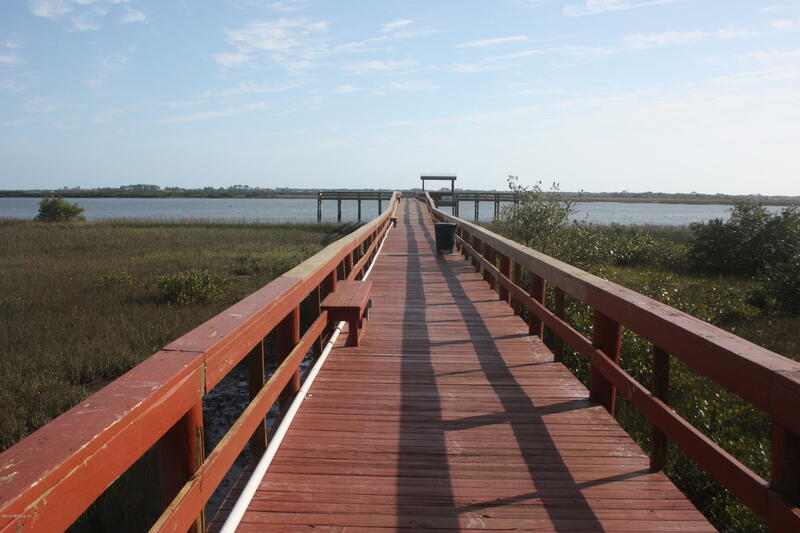 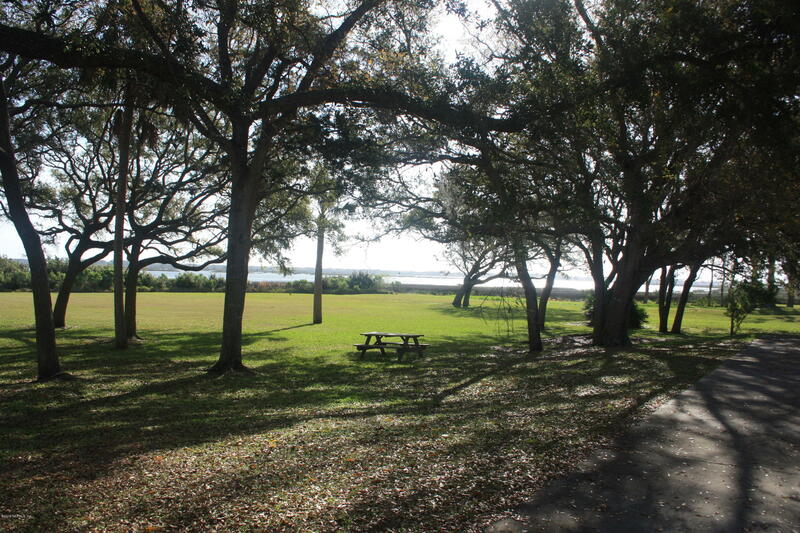 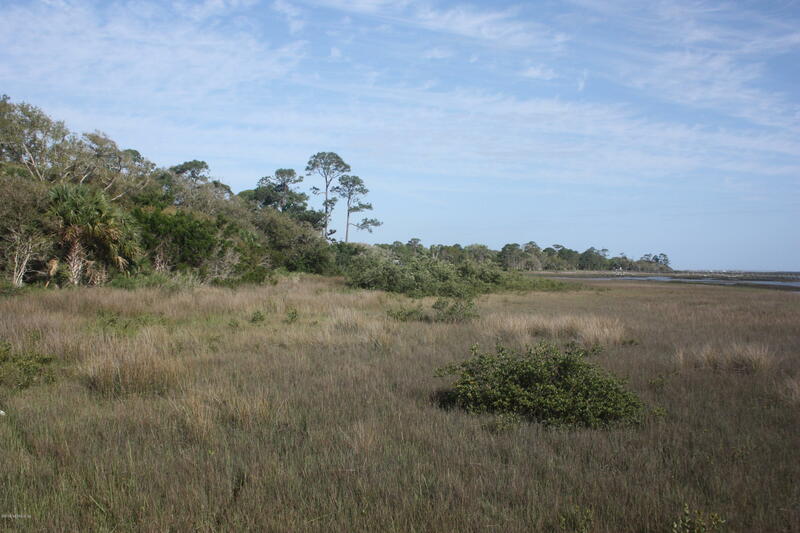 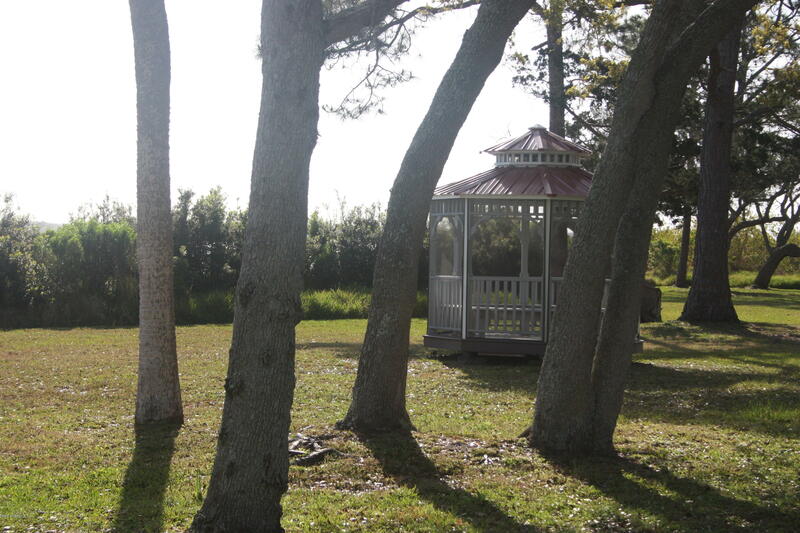 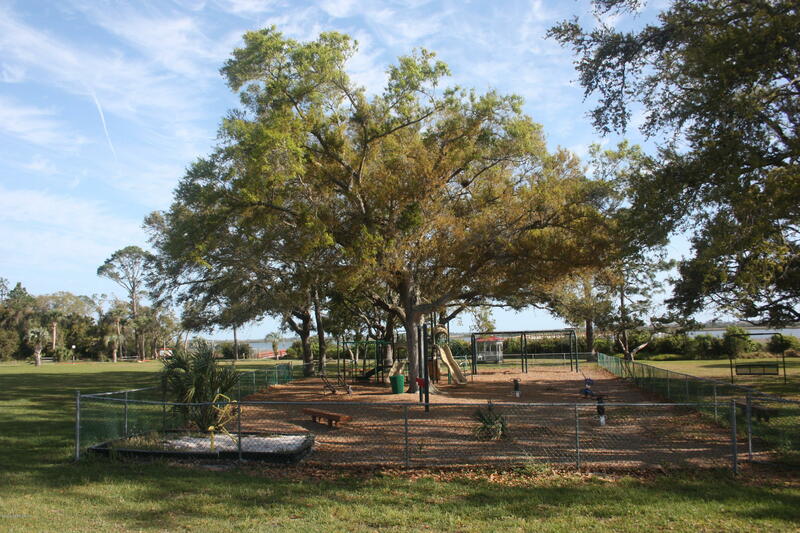 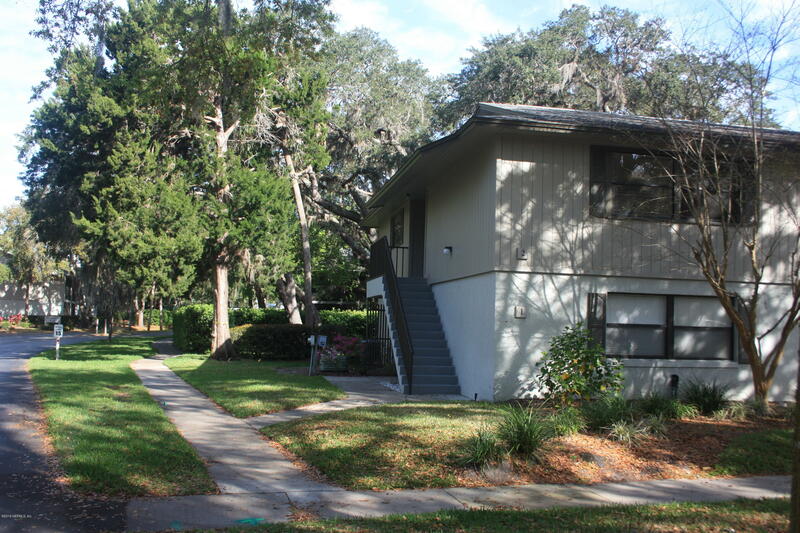 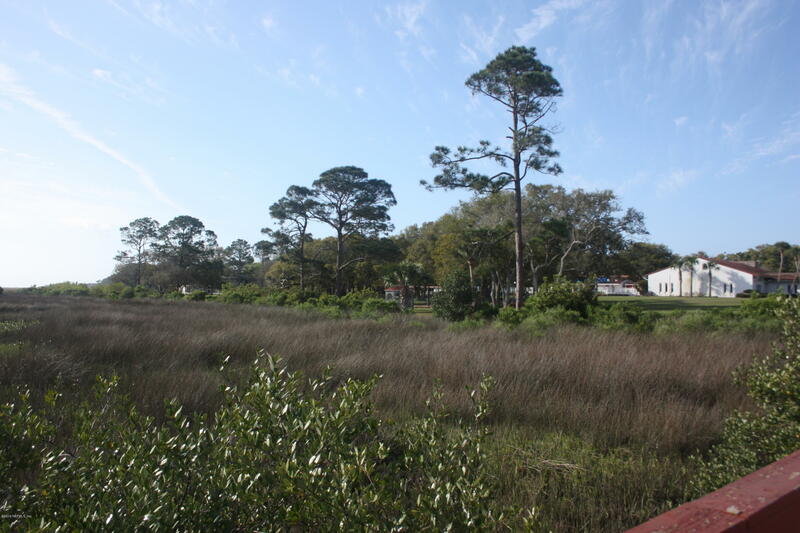 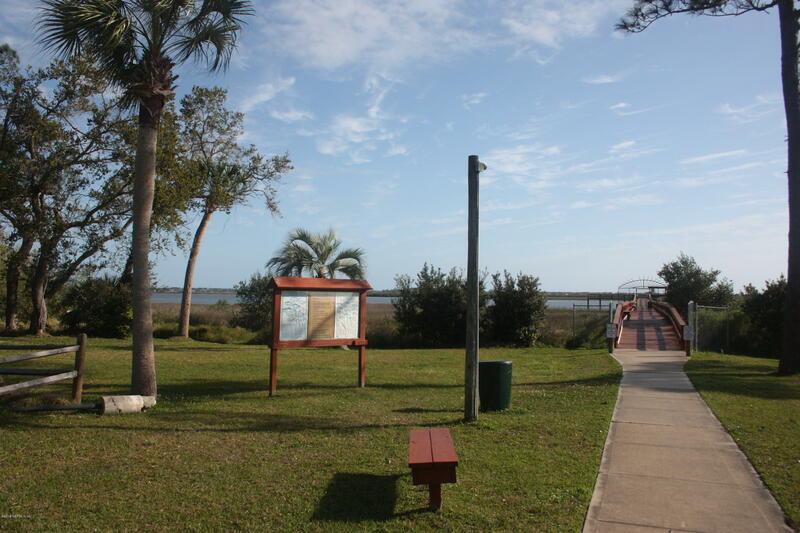 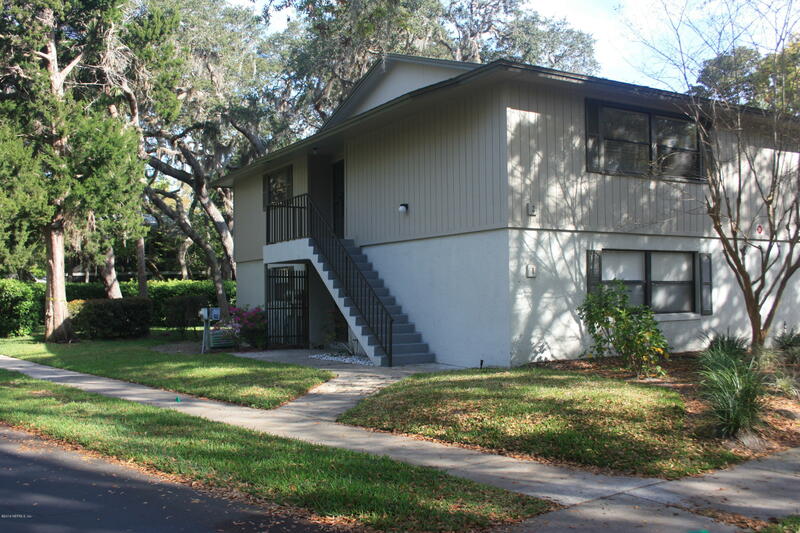 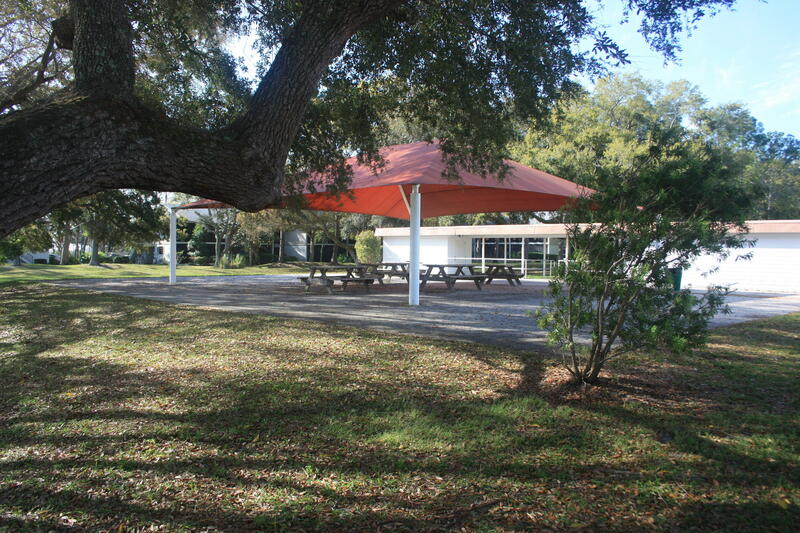 Also, this perfect St Augustine get-a-way includes 3 community pools, recently remodeled tennis/pickle ball courts, car wash station, fishing pier, clubhouse, covered pavilion, barbecue grills, picnic tables, shuffleboard courts, bocce court, putting green, & the St Augustine Shores golf club.